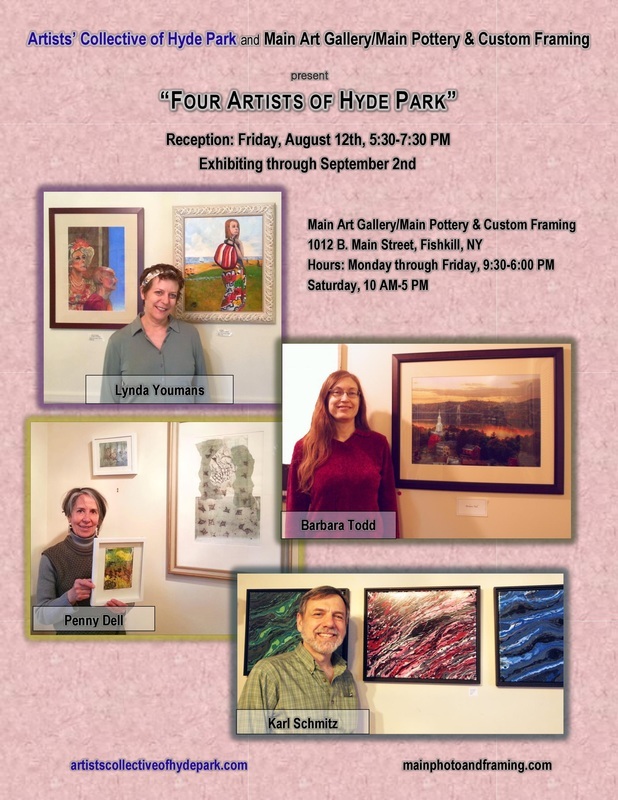 Karl Volk is proud to announce a solo show at the Hyde Park Free Library Annex. 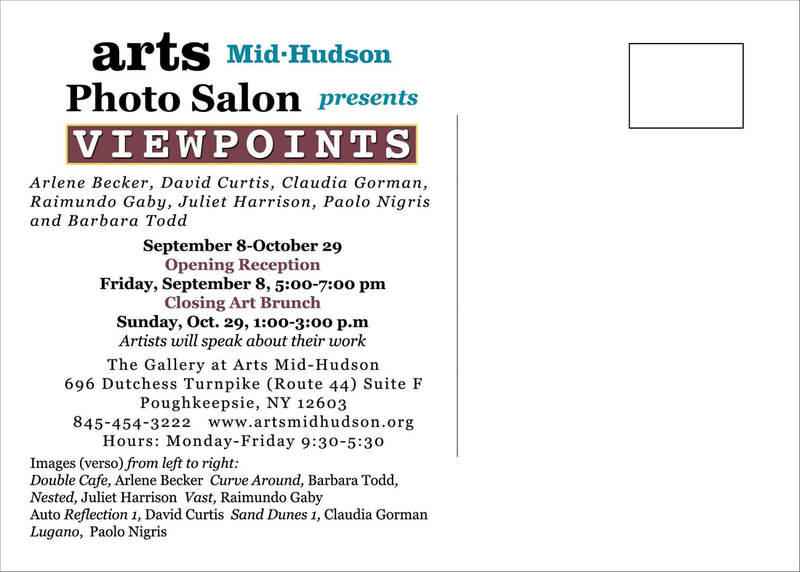 OPENING RECEPTION: SATURDAY, MAY 20, 4-6 PM. There are 17 pieces in the show which give you a sense of the unique, dynamic and sometimes playful style he has developed over his extensive art career. 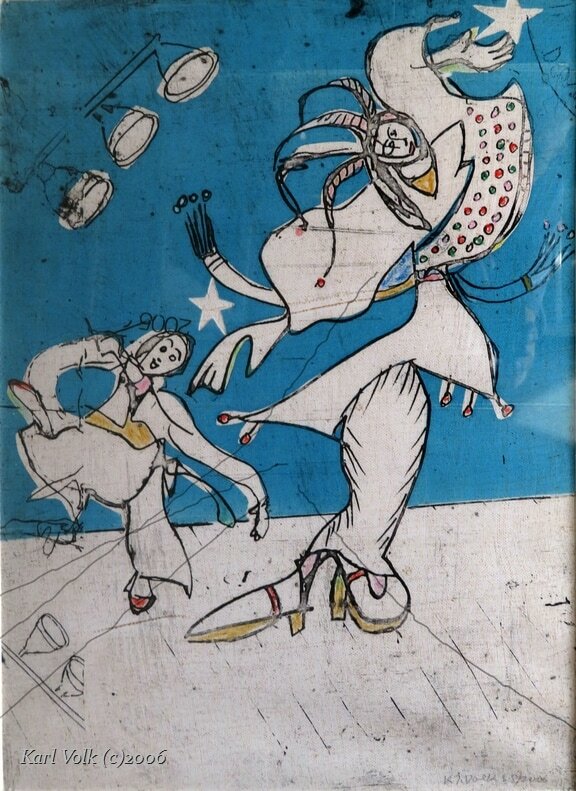 Shown: Diva with Attendant, a silicone intaglio print, 26"x19". 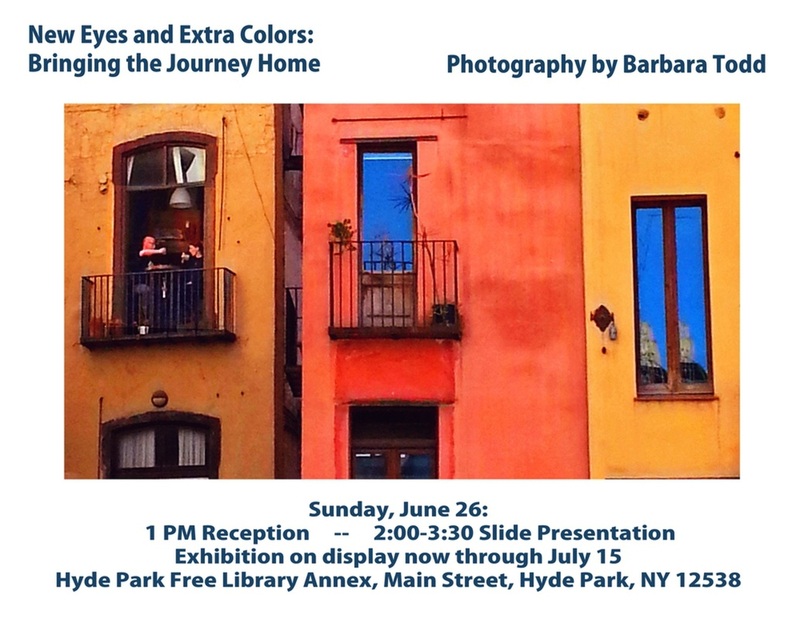 The show is on exhibit through June 30, 2017. I am having a book signing of my latest little painting/ poetry book, Empty Vessels, at River Winds gallery in Beacon on Saturday, March 12, from 5-8p.m. 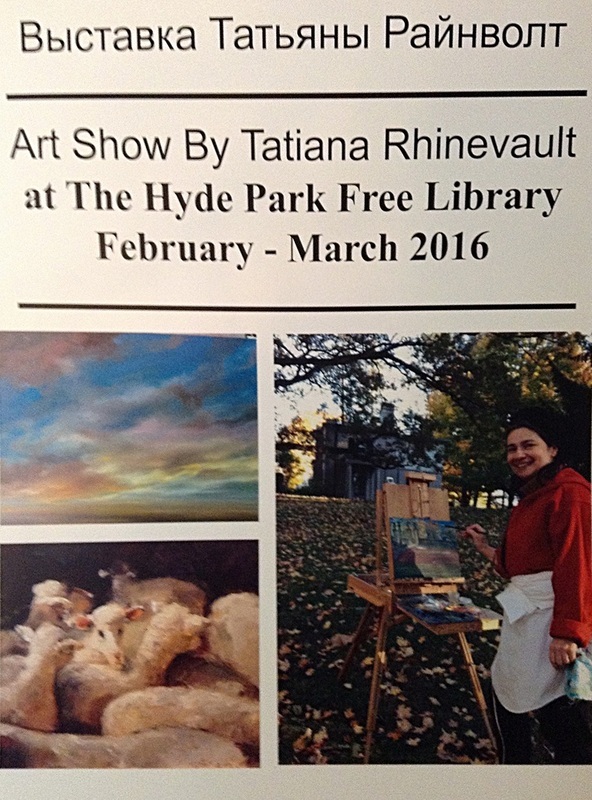 I also will have 3 paintings from that book displayed. There is a sample of Empty Vessels (and my other 2 little books as well...Visitations, and River to Solitude) in the back room at the Collective. 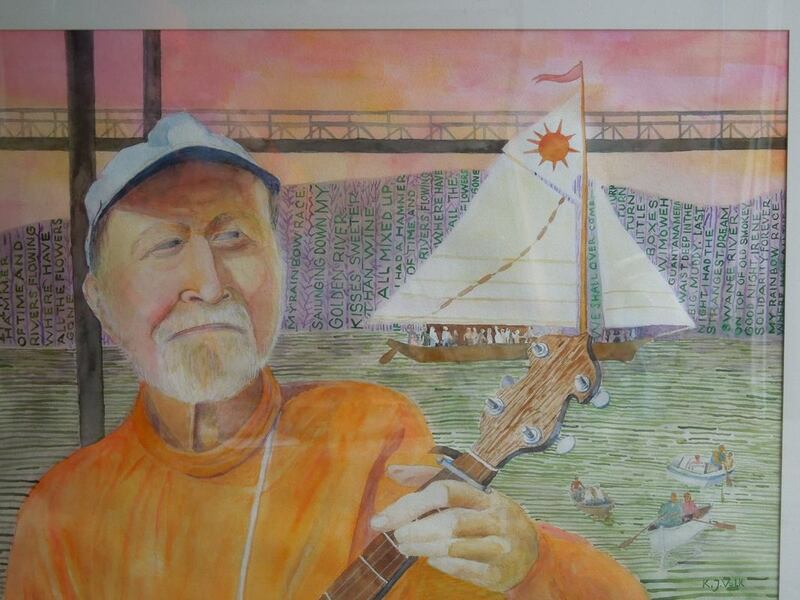 Rosendale Cafe will host Steve Blumenthal's exhibit of paintings, which will be displayed in the Cafe during the month of October 2015. Steve studied oil painting with Hong Nian Zhang at the Woodstock School of Art; watercolor with Richard Ochs and Eli Rosenthal, and pastel with Shawn Dell Joyce and Anna Contes also at the WSA. 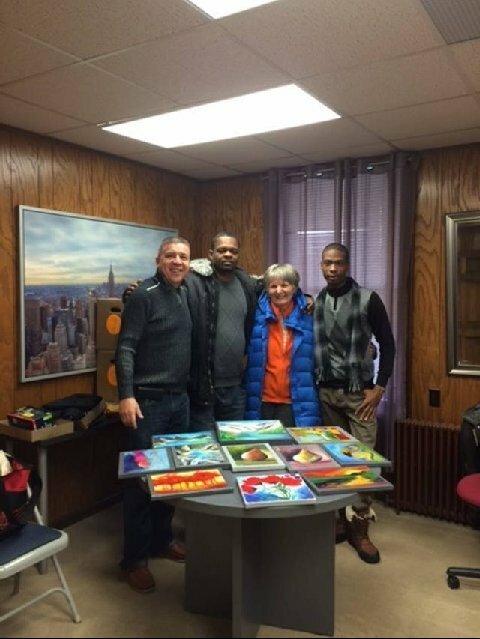 He is an active member of the Washingtonville Art Society and the Orange County Art Federation. Steve has recently won awards for watercolor at the Orange County Day exhibit, and for pastel at a New York State competition. 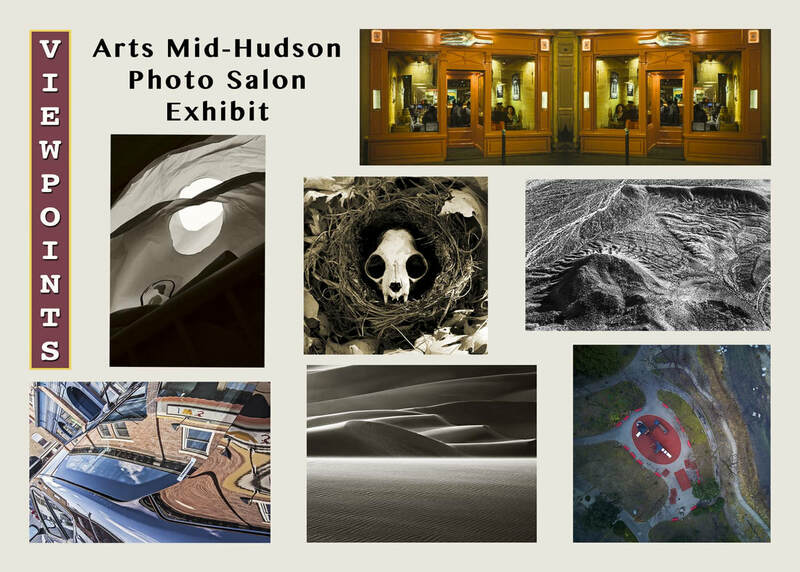 Steve has exhibited at the Woodstock Art Association and the Garrison Art Center. His works are in many private collections. "Although I've taken numerous classes and workshops over the years, I consider myself self-taught; not having studied under any one person over a length of time. Rather, I let those teachers be inspirational. I explore various media; and even in my plein-air paintings, form and content are liquid."